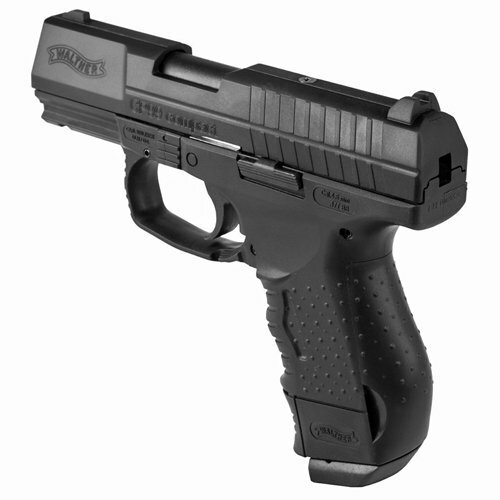 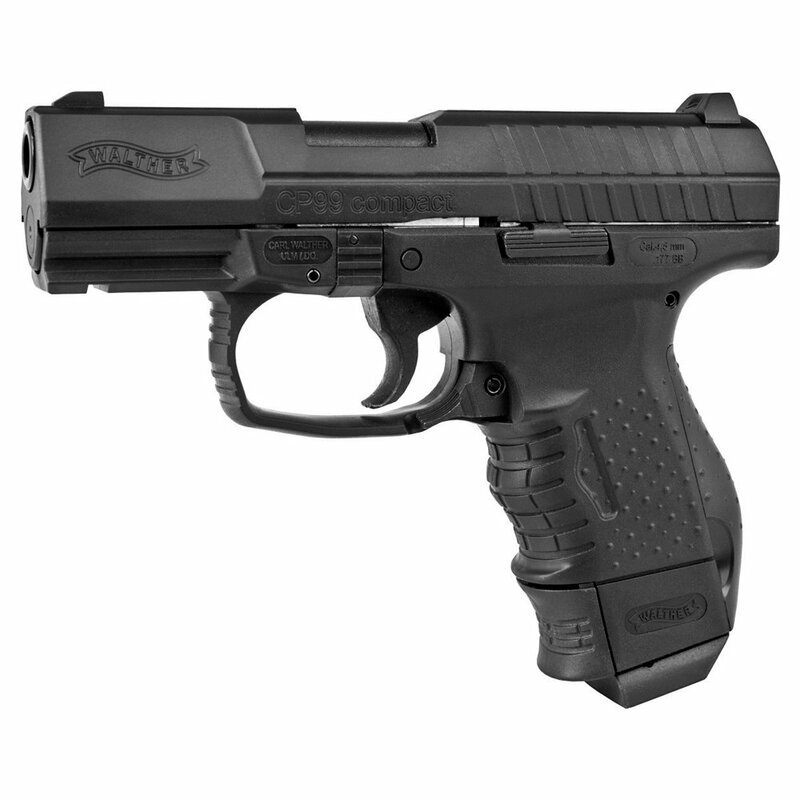 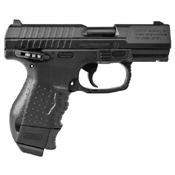 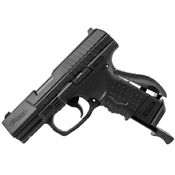 This compacted version of the Walther P99 is modeled after the gun used by special forces as their back-up pistol. 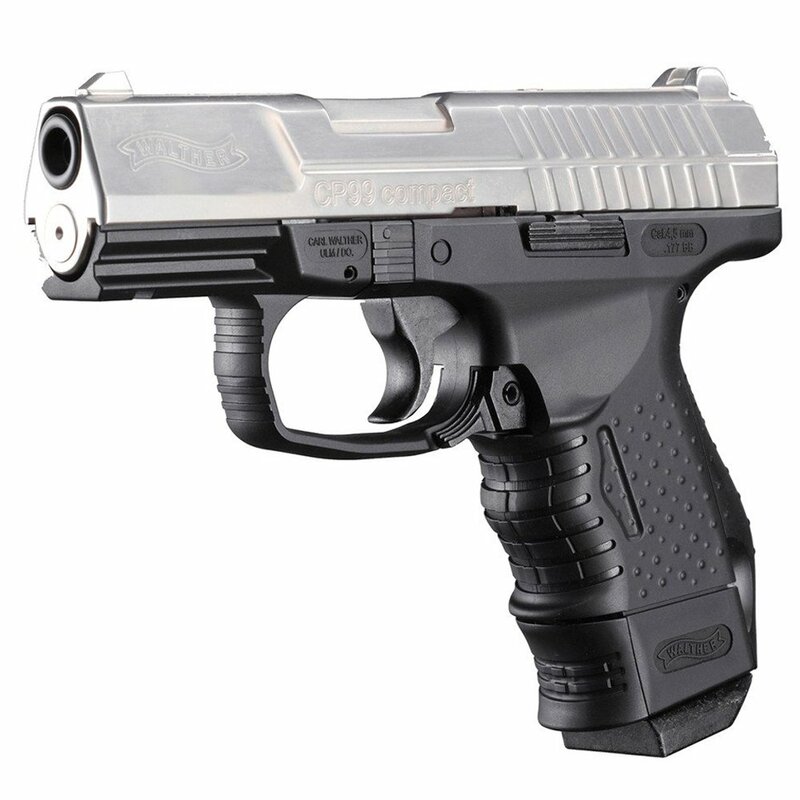 This popular CO2 powered BB air pistol captures realism with its blowback, semi-automatic action and features a Picatinny mount to allow easy installation of accessories. 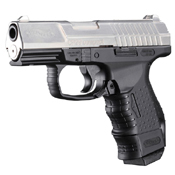 If a pistol is single action only, that means the hammer will not be cocked automatically by pulling the trigger. However, after the first shot, the hammer is automatically re-cocked by the slide's blowback.